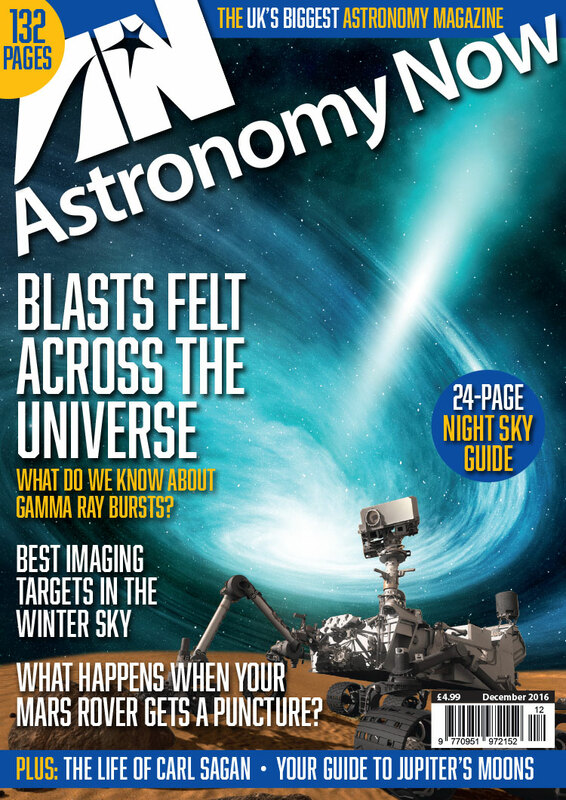 Sign up for an annual subscription to Britain’s leading astronomy magazine and get the next 12 issues delivered to your door. 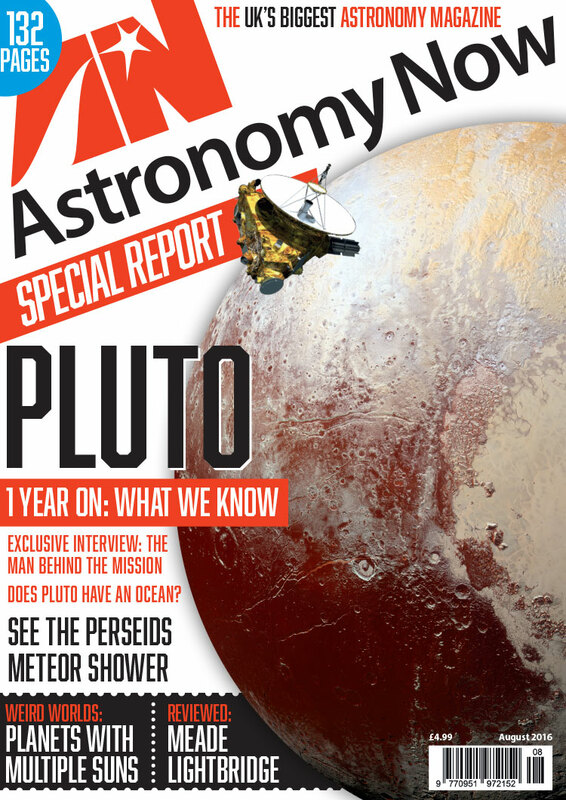 For customers in the UK, the first issue to arrive will be June 2019 which is out in mid-May. Click here if you are renewing an existing subscription. Customers with a UK bank account can also subscribe by direct debit for greater savings. 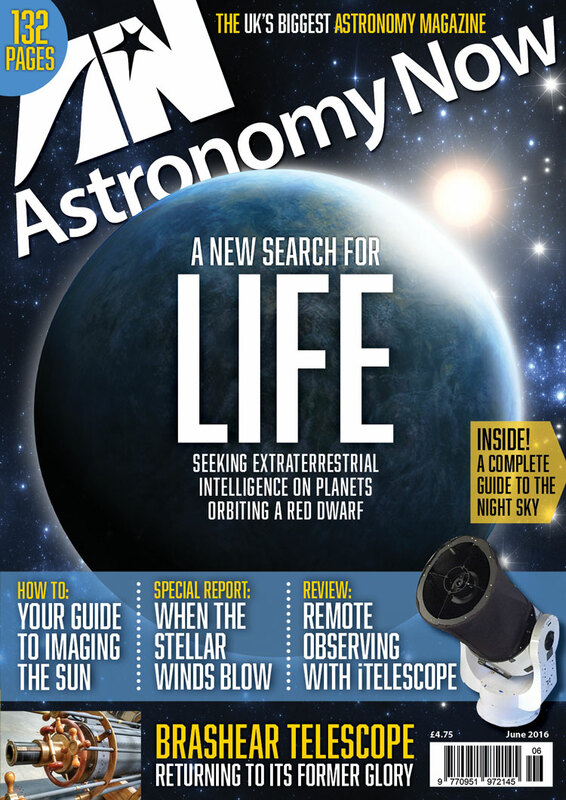 If you subscribe by Direct Debit, your first issue will be July. 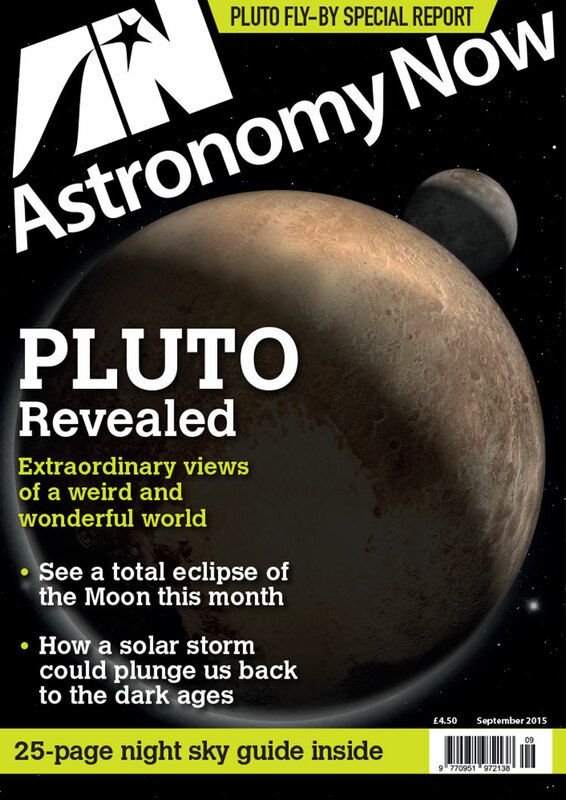 You can also place an order by calling our subscriptions office on 01732 446111. 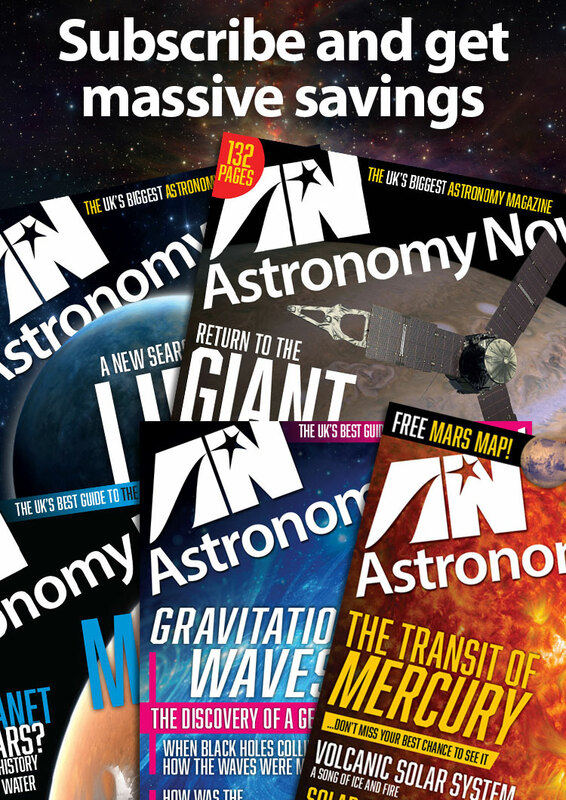 Subscriptions can be delivered to European addresses for an additional £11 shipping and worldwide for an additional £15 shipping. 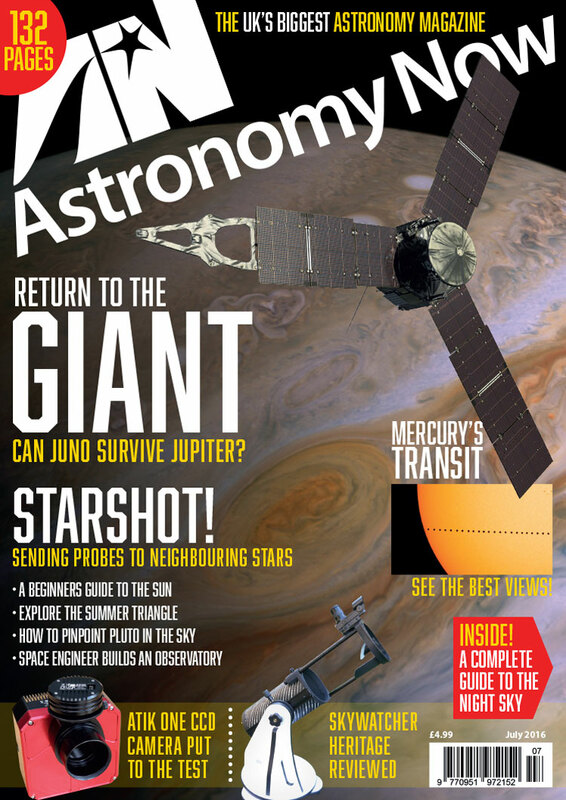 For customers outside the UK, the first issue to arrive will be June 2019 which is dispatched in mid-May. * Savings for UK subscribers.